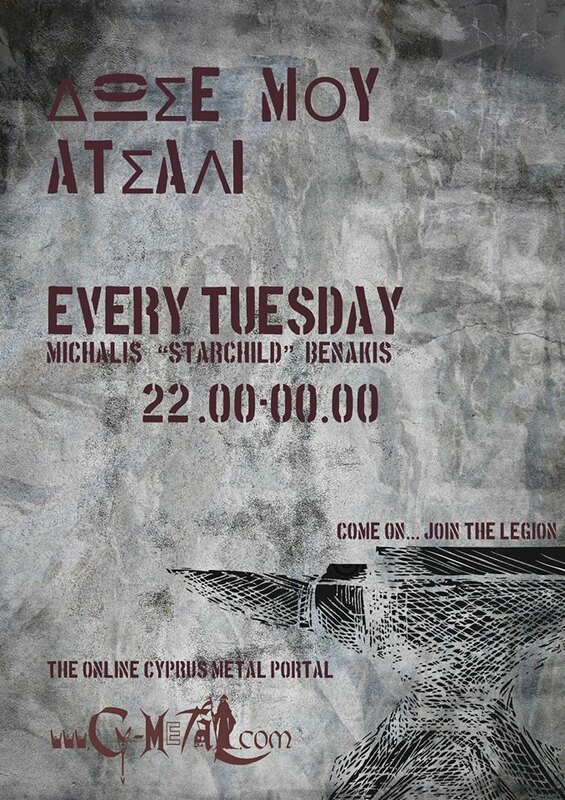 "It's time to put Cyprus on the worldwide Metal Map for good"Stage8 Productions & Re3ject Entertainment bring for 2nd time ICED EARTH in Cyprus, but now for their official DVD/CD recording! Online tickets will go first and by June the actual tickets. If the online will be sold out and we still have many requests for tickets there is a possibility to add a 2nd night too! A HUGE honor for our SMALL island!! My metal brothers and sisters! This theater has been around for thousands of years and has been witness to the Greek, Roman and Byzantine Empires. This will be a truly spectacular place to film, and the boys and I can’t wait to make it happen. We have a hell of a set list and show planned that will span the entire Iced Earth catalog! 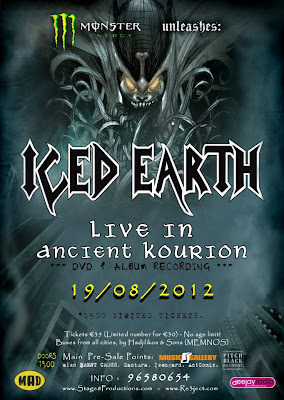 I urge any fans around the world, that have the means to travel, to get their tickets soon and join us on August 19th, 2012, in the beautiful and historic country of Cyprus, for an event that will surely be one of the highlights of Iced Earth’s history.